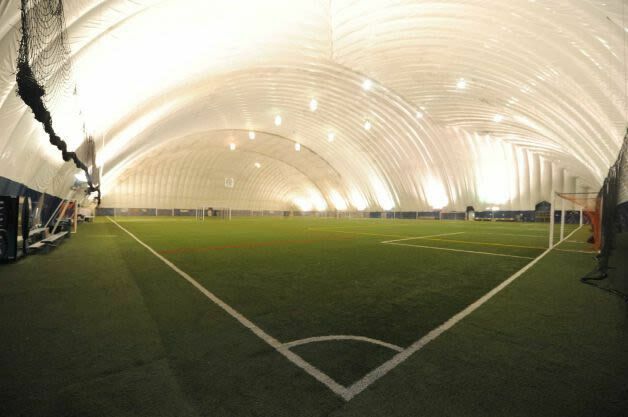 Centrally located just off Major Highway I-87 (Exit 6), Afrim's Sports Center- Latham has a large indoor turf field (300' x 225') that can be split into smaller fields. This facility also has grass-like playing surfaces to simulate the feel of outdoor play. 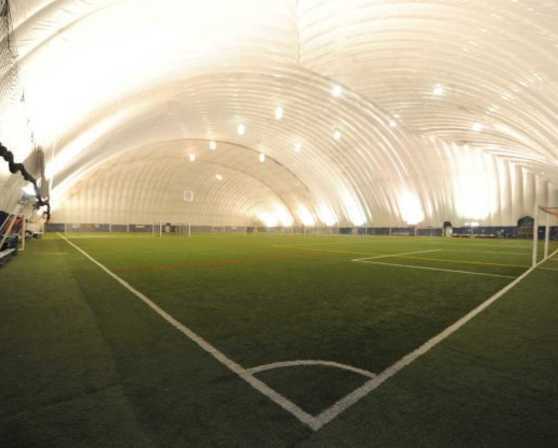 Soccer, lacrosse, field hockey, flag-football, softball, and golf can all be played at the Afrim's Sports Center. Also inside of this facility: premium concessions/lounge area, arcade golf zone, action friendly environment with no dasher boards.